Play is viewed as the work of childhood. 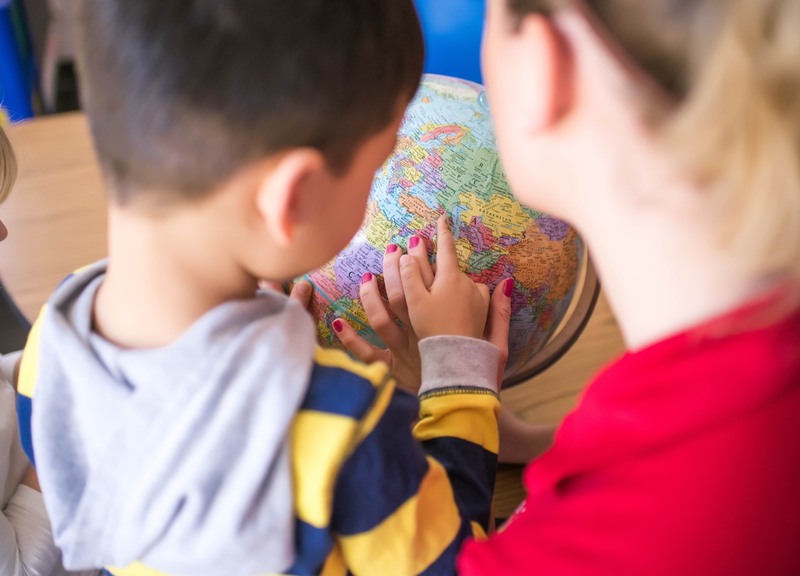 Children learn best about the world around them through exploration with intentional play opportunities. LeafSpring School educators teach children language, math, science, leadership skills and values through play. Children are provided daily opportunities for small group instruction with their teacher to explore curriculum topics. 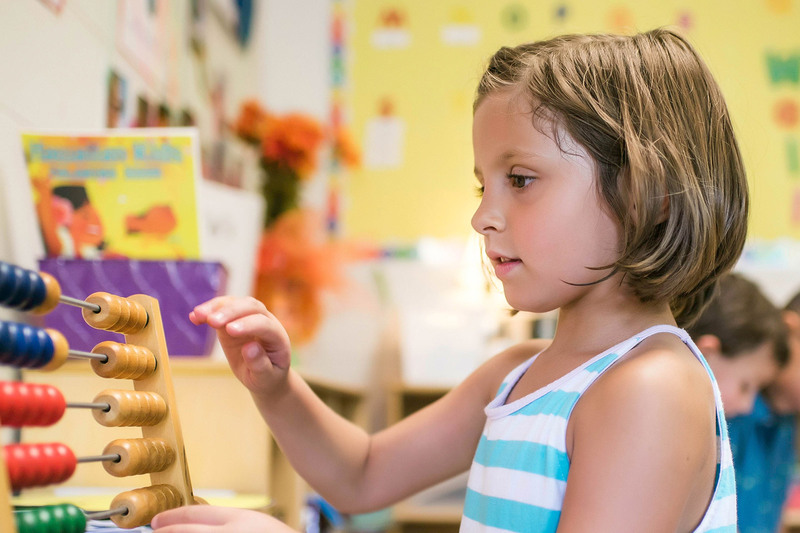 Child-directed, independent and parallel play in learning centers yields countless teachable moments where the teacher facilitates learning applications. PLAYWORKS© establishes standards of learning for each age and developmentally specific class. Our teachers work with each child at their own pace to achieve these learning goals through topically-based teaching. Each child’s progress is assessed using semi-annual developmental evaluations and suggestions for at home activities are offered during parent-teacher conferences. 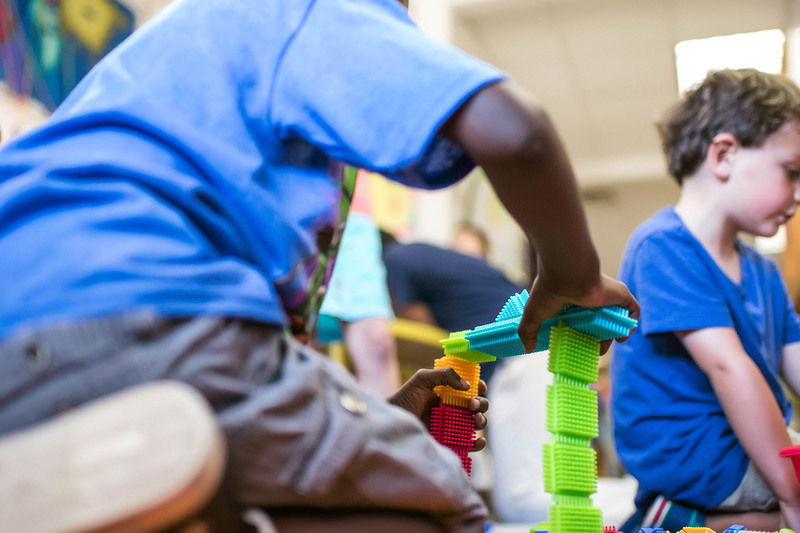 Through PLAYWORKS©, LeafSpring School provides the guidance and structure that enables children to engage in curriculum at a pace that is comfortable and yet exciting, promoting a lifelong love of learning.